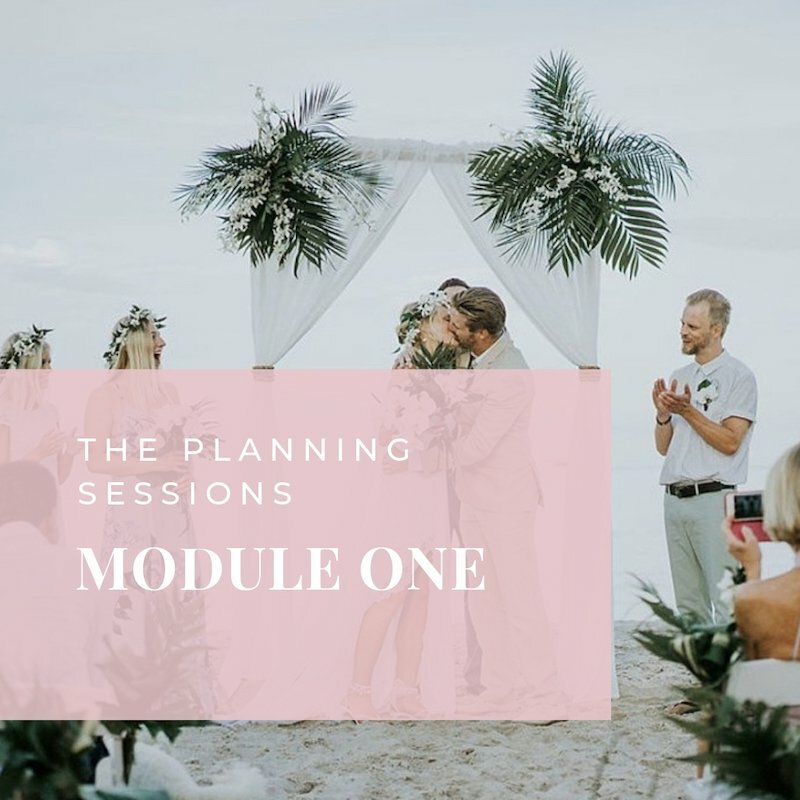 Welcome to The Planning Sessions Module 1 which is part of a six module comprehensive guide designed to help you nail your outdoor wedding planning. In each module we will cover a new theme and will provide regular content around that theme to help you. This will include tutorial videos, blog post and worksheets all exclusive to you. Part 4 – Hunting for the perfect venue to say I do. If you’d like to find out more about The Planning Sessions, you can by clicking right here. Note: All six modules can be bought in one go by buying The Planning Sessions – The Full Course for £120 [a saving of £59.94] by clicking right here. William designs, and manages websites for local, and world wide business in the wedding industry.